Paper Shredding Is Here! - JB Moving Services Inc.
Paper Shredding is here! 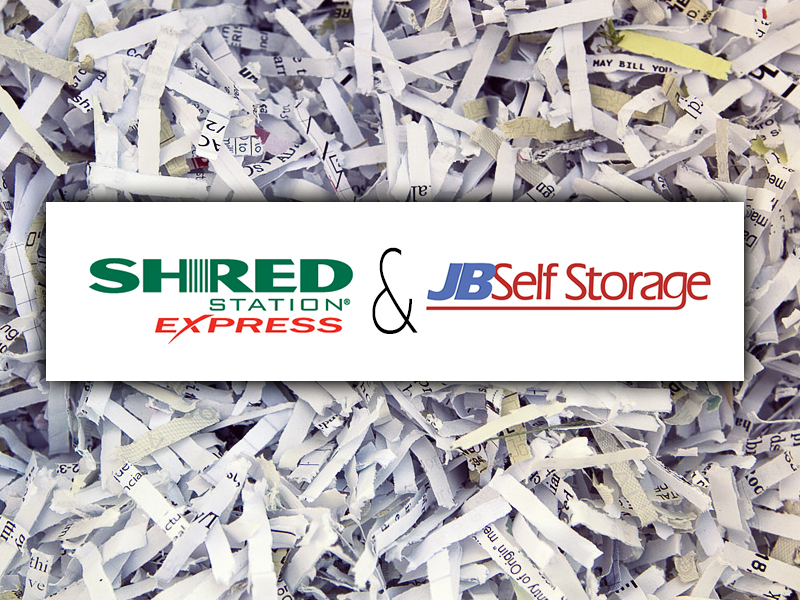 At JB Self Storage, JB Moving’s sister company, we are proud to be partners with Shred Station Express offering Stamford and the surrounding area Drop and Shred Paper Shredding Service 7 days a week. 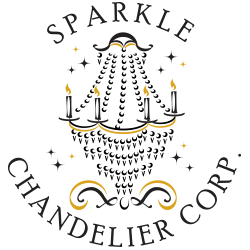 Shred Station is a locally owned and operated information & paper shredding and document destruction business serving business and residential customers throughout Fairfield County, CT and Westchester County, NY. Shred Station offers a variety of paper shredding services, document destruction, electronic media destruction and e-waste recycling services to help their clients prevent identity theft, comply with privacy legislation, prevent data breaches and protect the environment. Shred Station is committed to responsible paper shredding and they recycle 100% of what they collect and destroy. When you use ShredStation Express you are not only securely destroying your private, confidential documents, but you are also protecting the environment. Nothing Shred Station touches will ever end up in landfills or be shipped overseas. 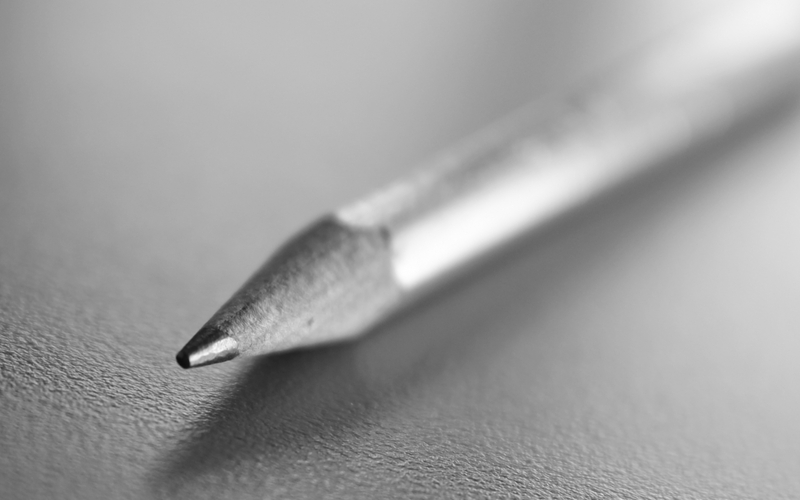 We accept all types of paper documents, hard drives, computer towers, printers, smartphone and tablets for safe, secure shredding and recycling. Please Call 203-363-0424 for more information.